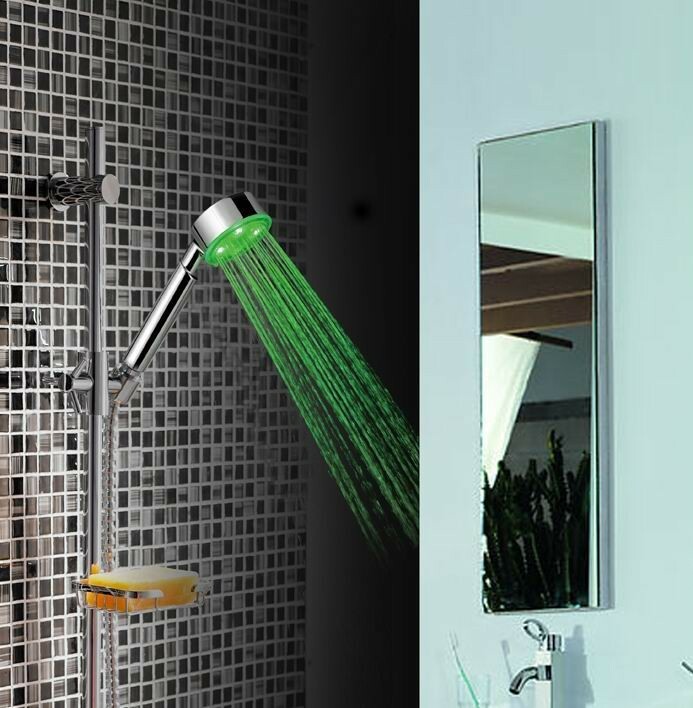 Led hand shower J series manufacturers,Led hand shower J series exporters,Led hand shower J series suppliers,Led hand shower J series OEM service. When water temperature is above 51~100 ℃, Red color will flash frequency. This kind of head shower is an ideal company with bathroom. You can also customize the LED color changing mode.